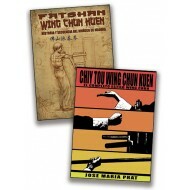 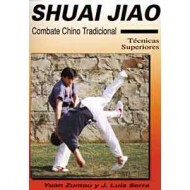 The Ving Tsun of Ip Man, comes through this book from the hand of Chee Chan Man and José Ortiz. 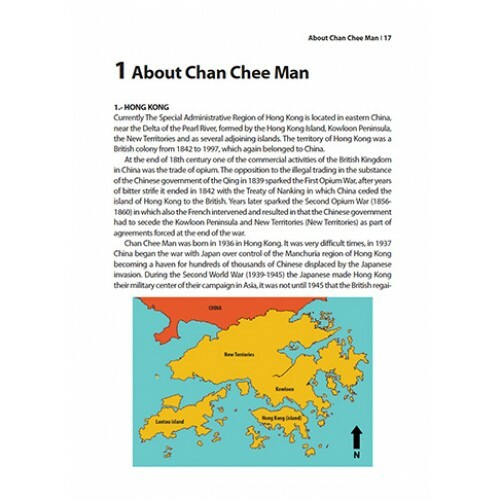 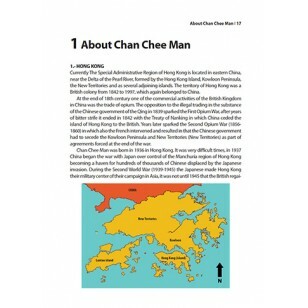 Chan Chee Man was a student of Ip Man's in the 50's and belonged to the first generation of students from Hong Kong. 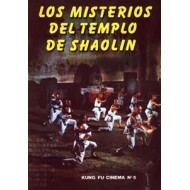 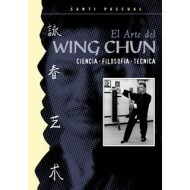 José Ortiz, disciple of Chan Chee Man has had access not only to the verbal transmission of the system but also all the work that Chan Chee Man has been doing for over the past 60 years: drawings, sketches, working methods and training... for the sole purpose of improving their Kungfu, being totally faithful to the Ving Tsun of Ip Man. 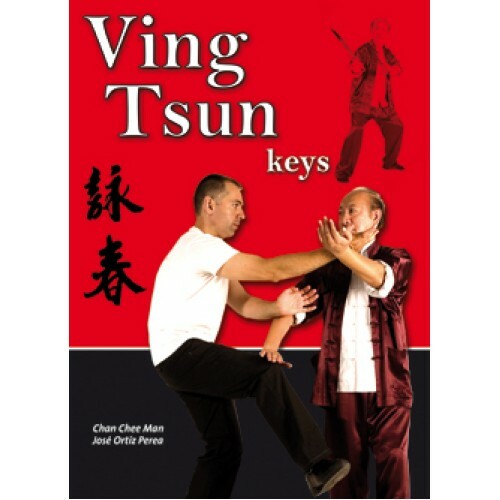 José Ortiz has been practicing and teaching Ving Tsun Kungfu for many years (Chinese martial arts and others), that has allowed him to have a perspective and an understanding of the Ving Tsun of Chan Chee Man. 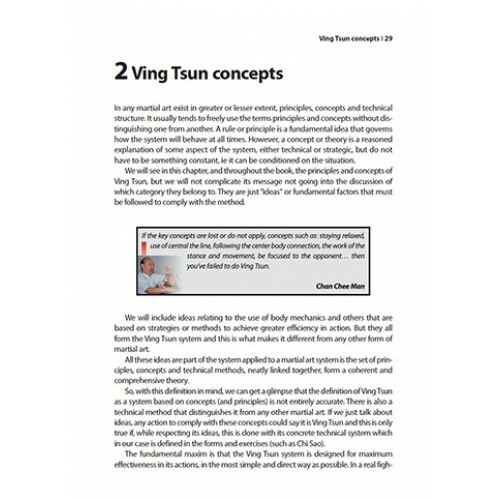 This work has expressed and shown a simple but comprehensive, rigorous, and complete system. 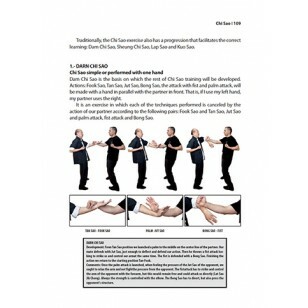 And this is not easy. 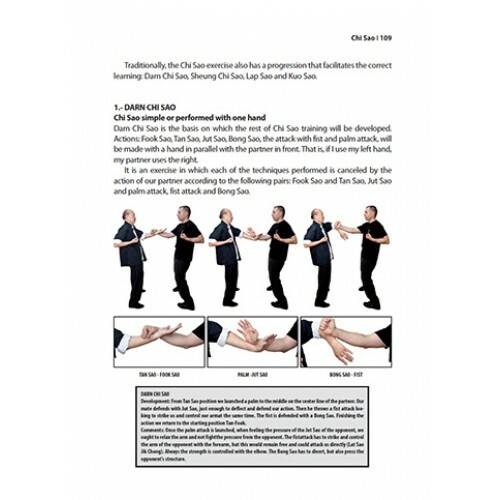 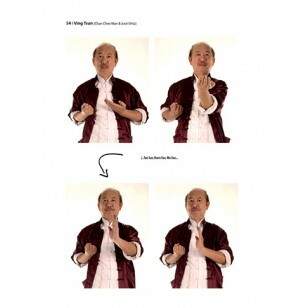 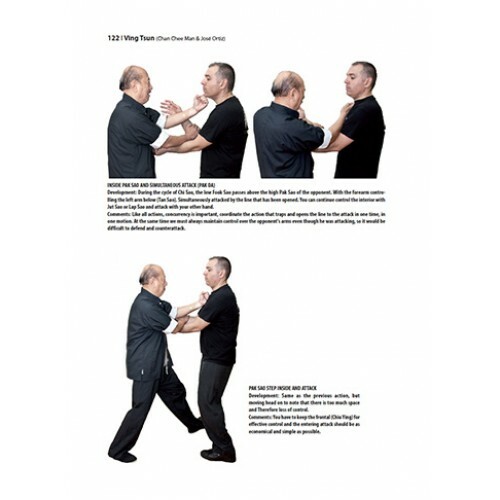 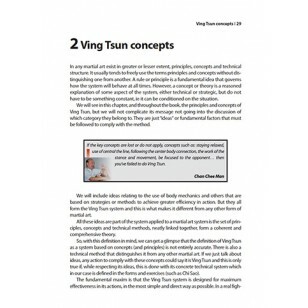 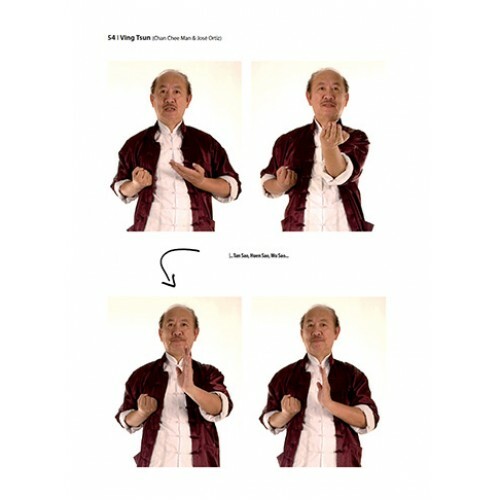 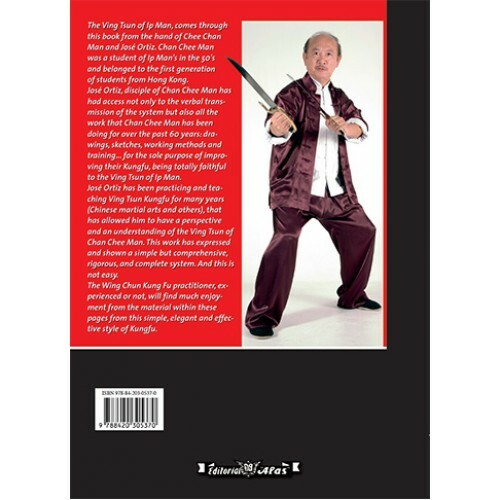 The Wing Chun Kung Fu practitioner, experienced or not, will find much enjoyment from the material within these pages from this simple, elegant and effective style of Kungfu.